We "Geo Enviro Solutions" is a leading supplier of Scale Remover. These Scale Remover Chemicals are used in Boiler, Heat Exchanger etc. Scale Remover utilizes an advanced chemical technology that removes rust, corrosion, oxidation, heat and water scale from metal and concrete surfaces. 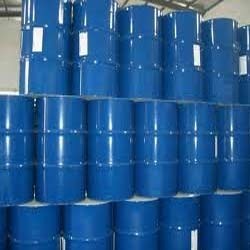 Looking for Descaling Chemical ?